Recently, I’ve read a lot of blogs about how people are letting go of cleaning their house. But you know what, I haven’t- although you’d be confused of thinking so if you walked into my house. In our house, we have a few non-negotiable. Dishes must be done every night, (s/he who cooks does not clean), all dirty laundry must be washed by Monday night, and the big one: we clean on Saturdays. On Saturday mornings, I start on the bed room whilst my husband and Ollie start in the living area. And we clean. We pack away toys, we wipe surfaces, we vacuum, mop, and every second week we even steam clean the carpets. When we nestle in for the night on Saturday evening, our efforts might seem in vein as we step over the piles of Oliver’s toys. But we know that our mess is clean, our house is clean! The dishes used to be a topic of contention in this house hold. Particularly pre-dishwasher. So one we got the dishwasher, it seemed SO EASY. And from that day, we have had a clean kitchen almost every.single.night. When we wake up at 5AM in the morning and stumble around our kitchen looking for the kettle, we know that we re not going to put our hand in a plate full of last nights dinner- and that is always a good thing. And the laundry, oh the laundry. I swear the second the final load hits the washer, there is at least two more loads ready to go. So on Saturday morning we start, and by Monday afternoon all laundry is clean! Sure plenty of it is still drying, and only a small portion is actually hanging in the closet. But hey, it’s all clean! Sure, our house would not pass for an Instagram interior thread, well maybe at 11AM on a Saturday, but it is clean and it ours. 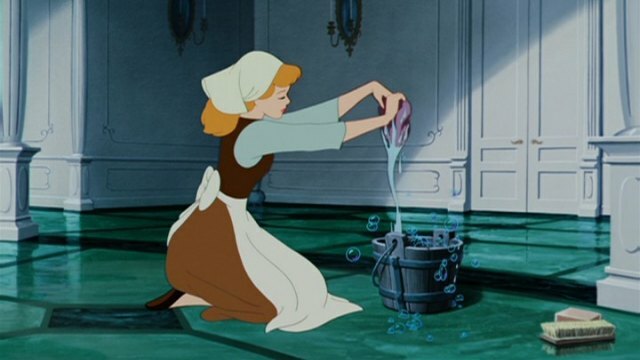 How do you keep your house clean-ish? This entry was posted in balance and tagged cleaning, home, house.